Sangiovese also goes to produce this younger interpretation that matures twelve months in 500- and 1,200-litre oak casks. Here, too, the expression of Sangiovese is always remarkably refined. The oak has less impact than on the Brunello, allowing full sway to appealing aromas and crisp red berryfruit. 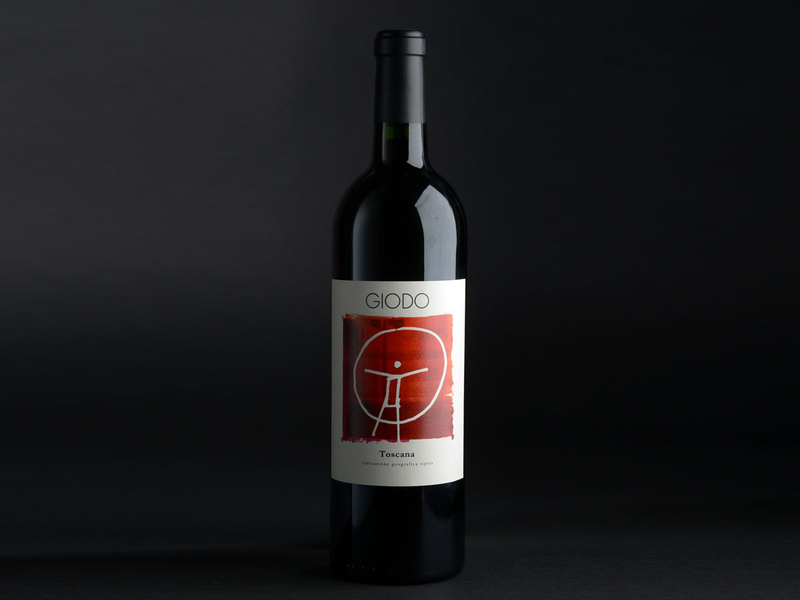 Its label, different from Brunello’s small Sangiovese figure, shows a man living within the circle of the world of wine, since this wine’s denomination is open to any kind of combination and blend.